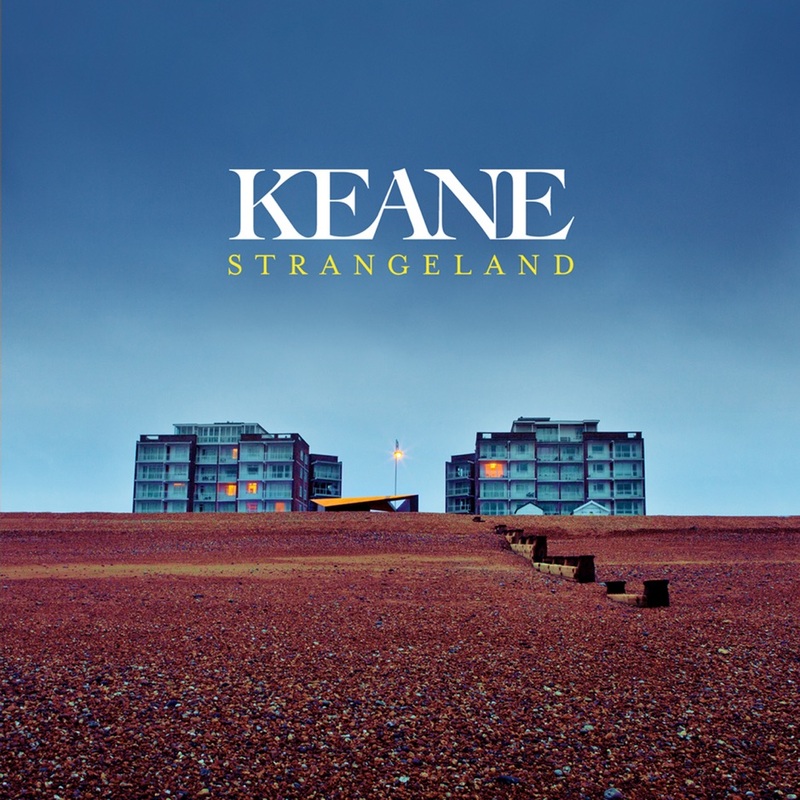 Keane's piano-driven pop/rock is created by vocalist Tom Chaplin, drummer Richard Hughes, and pianist Tim Rice-Oxley, three childhood friends from the small town of Battle in East Sussex, England. Formed in 1997, the group started out as a college-aged cover band. Guitarist Dominic Scott was also part of this early incarnation, having previously played cover songs with Hughes and Rice-Oxley in a band named the Lotus Eaters. Keane toured the East Sussex circuit for several years while internalizing the epic sounds of their set list, which included songs by Oasis, U2, and the Beatles. The quartet began performing original material in 1998, although Chaplin left for Edinburgh University shortly thereafter to study art history. The move proved to be brief, as he returned to London in 1999 and doubled his efforts with Keane. Buoyed by Chaplin's tenor vocals and Rice-Oxley's inventive keyboard effects, the group made its studio debut in 2000 with a self-released single, "Call Me What You Like." Wolf at the Door followed one year later, but the band still struggled to find its momentum as Scott left the lineup in July, leaving the band without a guitarist. Keane continued performing as a trio and happened upon their big break in December 2002, when Fierce Panda Records representative Simon Williams (who had helped discover Coldplay several years prior) was summoned by a friend to attend a Keane gig in London. Williams was impressed with the band's performance and offered to issue Keane's next single, Everybody's Changing, on the spot. The limited-edition release became a success on U.K. radio and attracted attention from major record labels, several of whom began to swarm around the group. Keane signed with Island Records in 2003 and released This Is the Last Time, the band's final single for the Fierce Panda label, before the year was up. They made their major-label debut one year later with Hopes and Fears, which hit the top of the U.K. album charts during its first week of release and beat out Morrissey's You Are the Quarry. The ballad "Somewhere Only We Know" became a hit on both sides of the Atlantic, and Keane received two Brit Awards (for Best Breakthrough Act and Best Album 2005) while earning a Grammy nomination for Best New Artist. The album went on to become the second highest-selling record of the year in the U.K., barely losing out to the Scissor Sisters' debut. 2019-4-24 09:26 GMT+8 , Processed in 0.082059 sec., 18 queries .